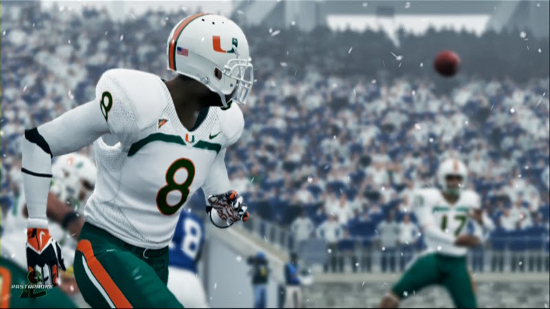 EA Sports has officially canceled their NCAA Football series which was going to be renamed College Football next year. The news comes on the heels of individual institutions expressing a desire to get out of the video game business by pulling their licenses. The NCAA was first to withdraw licensing, multiple conferences followed, but losing the schools was when EA began to see the writing on the wall that the series would not be sustainable. Also announced today is that EA settled in the player likeness lawsuit as well.